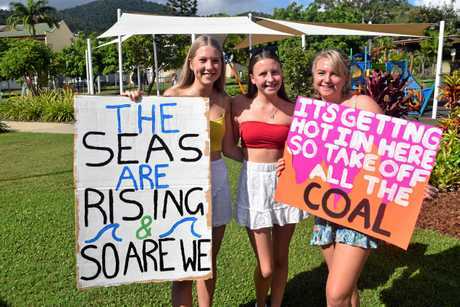 INTERNATIONAL climate change expert Will Steffen has slammed Whitsunday councillor Mike Brunker's claims school strikers are misguided as "completely wrong". Cr Brunker said on Friday he felt students' demands for coal mines to be shut down would "not make one degree of difference in the world". 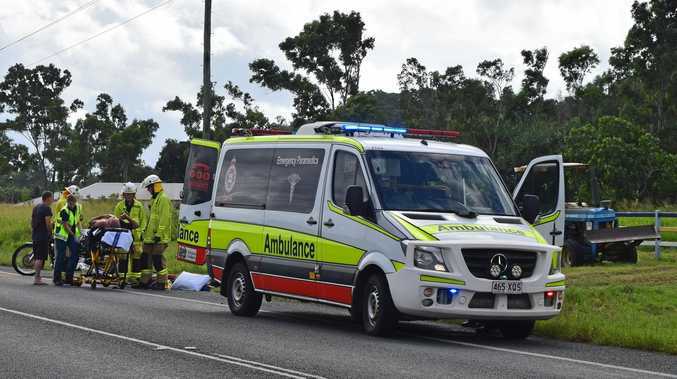 An emeritus professor at Australian National University, Prof Steffen had returned from a school strike in Stockholm featuring Nobel Peace Prize nominee, 16-year-old activist Greta Thunburg, when he responded to questions from the Whitsunday Times. "Mike Brunker is completely wrong with his misguided argument," he wrote. "Climate change is caused by millions (probably hundreds of millions) of individual emissions, and can only be solved by millions (of) actions to reduce emissions." Prof Steffen said Cr Brunker should read about the rejection of the Rocky Hill coal mine at Gloucester in February, which was rejected in part because of the contribution it would make to climate change. Solving climate change was a classic "collective action problem" where a large number of actors are destroying a global resource relied on by all living things - the atmosphere, Prof Steffen said. "If Mike is really serious about the logic of his argument, then he should write to the Australian Taxation Office and argue his income tax is so small compared to the overall revenue of the Australian Government that it is negligible and he shouldn't have to pay any tax. I suspect the ATO would not accept his argument. "We build modern societies on the principle of everyone doing his/her fair share. 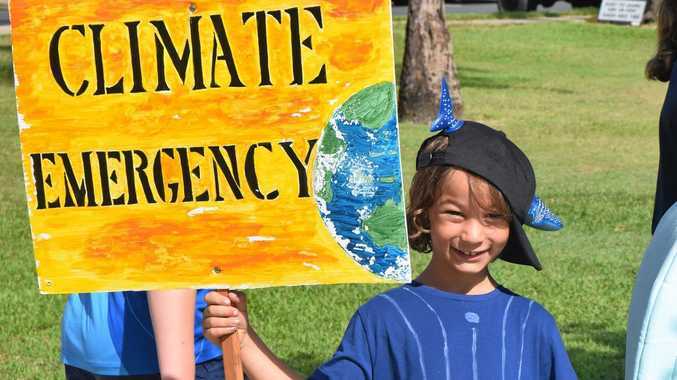 "Climate change is a huge collective action problem. We can only solve it by eliminating fossil fuels emissions (no matter how clean or dirty one's coal is) over the next two decades." Cr Brunker said today there is nothing in Prof Steffen's comments that surprises him. "But what is he going to do when we've shut down the industry in Australia and we're all fighting for crumbs, and we're all out of jobs?," he said. "It's just a fallacy to think that by shutting down Australian coal, which is the best quality in the world, is [sic] going to have some sort of effect on the world. "It's not. It's just rubbish. It's just going to put us on the dole queues." Cr Brunker said the only solution that fits with Prof Steffen's argument is a "utopia" where "everybody in the world stops mining coal". "We've got some of the biggest solar farms in Collinsville out here, now, and it doesn't do one iota..because at night time they can't store it. So they only use it during the day." However Cr Brunker agrees renewable electricity generation plays an important role in the future, and says the Australian Labor Party's goal of 50 per cent renewable energy by 2030 is positive. "Even 15 years ago, bugger-all people had solar on their roofs. So we have come some way. "But there's still going to be 50 per cent coal. "What I'm saying is we should be still investing in 50 per cent carbon capture to keep the power stations we have now...retrofit the ones we have now to reduce their carbon emissions." He said the Rocky Hill coal mine's rejection was insignificant. "There's been 10 coal mines opened in the Bowen Basin since Adani mentioned they'd like to open," Cr Brunker said. He said Queensland already produced more power than it needed and should be retrofitting some power stations for carbon capture and storage.